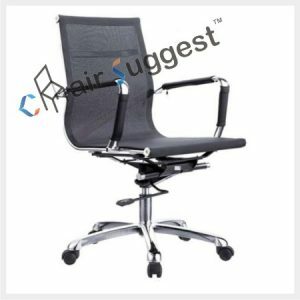 Back Material: High density cushion, hitlon etc. 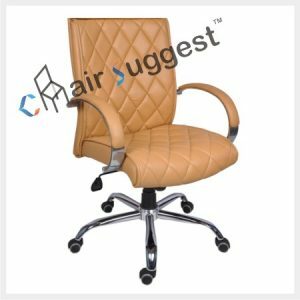 with composite leatherette in squares-stitched. 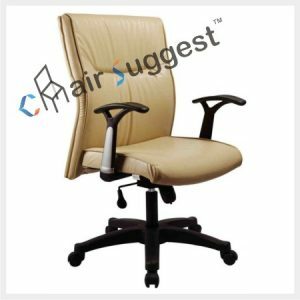 Head Rest Material: Available in cushion and rexin. 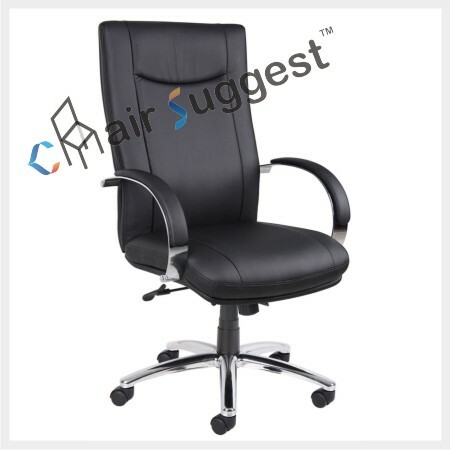 Arm Rest Material: Stainless Steel Handle with padded cushion or plastic handle. 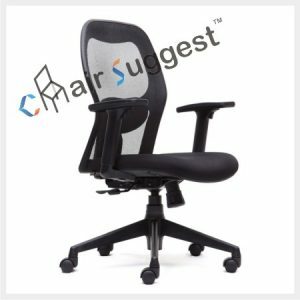 Seating Material: HD cushion, etc. 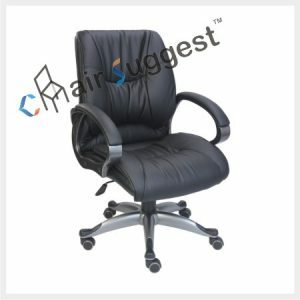 with high quality composite leatherette. 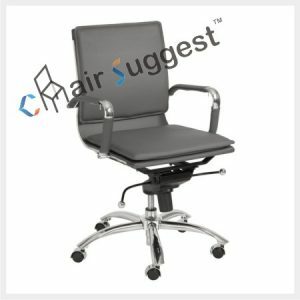 Tilt Back: Knee Tilt Bolt-Any position lock system. 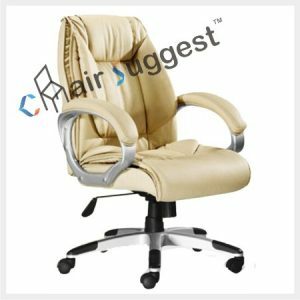 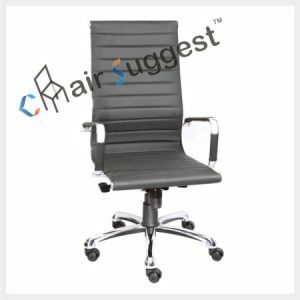 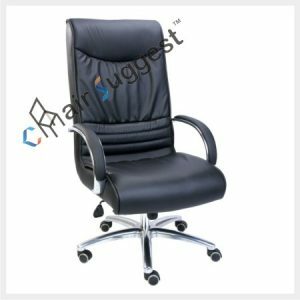 # Ergonomically-designed high-back chair as per safety of human body. 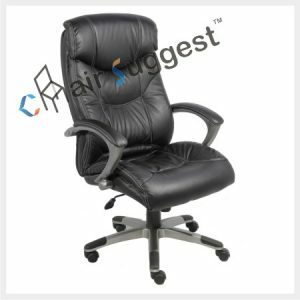 # Suitable for Chairman, President, Directors, Managers, Executives, Team Leaders, SEOs, Head of Department etc.